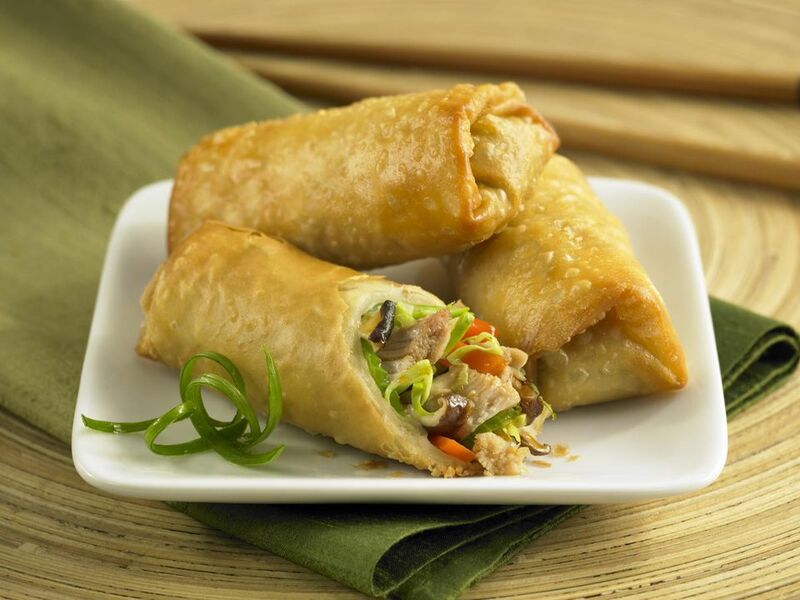 Spring rolls have their origins in the annual Spring festival celebrating the return of Spring. The first spring rolls featured vegetables from the harvest; meat was added later. Egg rolls are made with thicker wrappers than spring rolls. The word wonton means "swallowing clouds," and the plump pork-filled wontons in this soup do resemble clouds. To make the dish, wonton wrappers are filled with ground pork and seasonings, boiled, and then added to chicken broth or stock for a final heating. How do restaurant chefs get the beef so tender in this dish? They “velvet” the meat in hot oil before combining it with broccoli in an oyster-flavored sauce. The sauce is the star of the show in this dish. Most versions use pineapple juice and combine it with vinegar, sugar, ketchup or tomato paste and pineapple chunks, green bell pepper and shredded carrot. The warmed sauce is poured over pork cubes that have been coated with batter and deep-fried. The staple dish of Chinese restaurants and take-outs, ginger beef consists of crisp, chewy morsels of beef that are coated in a tangy sauce. 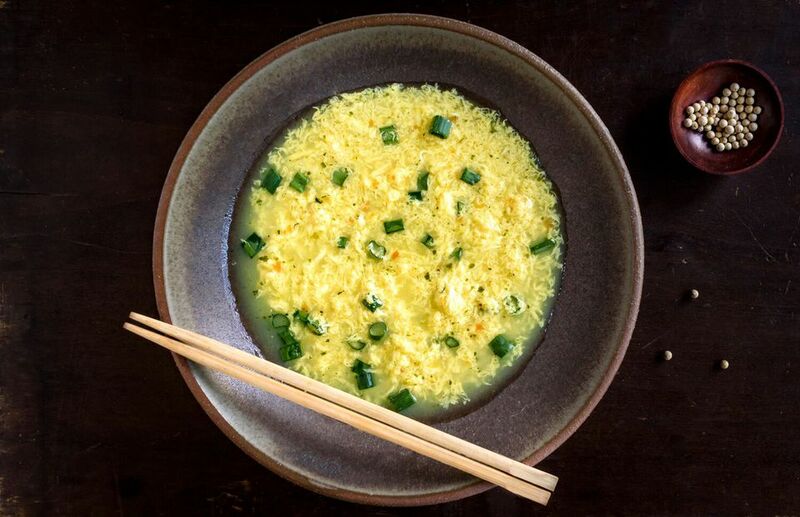 Also known as Egg Flower Soup, this is the popular dish in which lightly beaten eggs are streamed into the broth at the very end. Named after a court official or "Kung Pao," Kung Pao Chicken is a spicy Szechuan dish made with diced chicken, peanuts and chili peppers. In this recipe, chicken, rice, and vegetables are pan-fried with bits of scrambled egg. This popular Szechuan dish is a staple at Chinese restaurant buffets. Have you ever had banana fritters? This recipe goes one step further – the deep-fried pieces of banana are dipped in caramelized sugar and then in ice water to harden. You'll also find this popular Chinese restaurant dessert called "Toffee Bananas." This simple pudding features the indescribable flavor of mangoes. This recipe is from the HeartSmart series, and uses evaporated milk instead of fresh cream to reduce the fat.